The first Open Studio since moving to Sowerby Bridge takes place in early December. 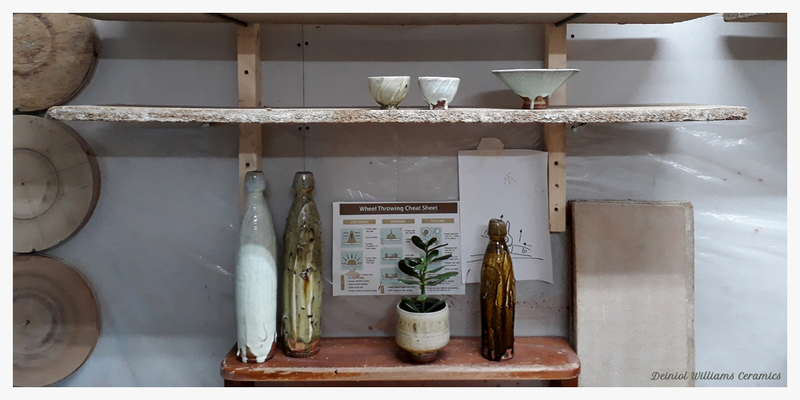 Visitors will get to meet Deiniol and see behind the scenes at the new ceramics studio. Mince pies and Christmas goodies will be served along with tea and coffee.